UC Berkeley graduate Milanca Lopez lived in the campus-managed University Village housing complex with her 6-year-old son prior to her death in a car accident in May. At the UC Board of Regents’ request, a U.S. District Court judge will consider next Thursday whether to dismiss a lawsuit’s allegations that the university neglected to protect a former student and her son from domestic violence. 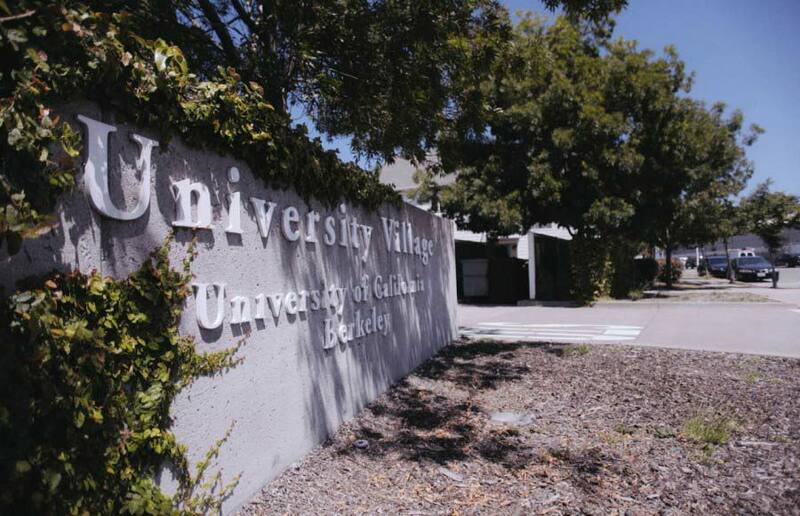 The lawsuit was filed May 16 by the parents of Milanca Lopez, a 22-year-old UC Berkeley graduate who was living with her son Xavier Chavez, 6, in the campus-managed family housing unit University Village when both she and her son died in a drunk-driving accident in 2012. Jose Lumbreras, Lopez’s boyfriend and a UC Berkeley graduate student in the ethnic studies department at the time, was driving the car when it crashed. He pleaded no contest on two counts of gross vehicular manslaughter in May and was sentenced to six years in prison. The lawsuit makes accusations against the UC Board of Regents, campus housing coordinator Cephas John and Lumbreras. According to the suit, Lumbreras allegedly abused Lopez in University Village and in front of other UC Berkeley students. John, the lawsuit alleges, did not properly investigate emails and phone calls Lopez sent to him describing the alleged abuse. According to Richard L. Richardson, co-author of the lawsuit, the university has a responsibility to report abuse based on Title IX, which prohibits sexual violence and harassment in educational institutions. “This is a feminist case, and the question is people’s right to be safe on campus,” said Joel Siegel, who also authored the lawsuit and represents the Lopez family. According to Claire Holmes, UC Berkeley associate vice chancellor for public affairs, the university requested dismissal because it believes there is no legal basis for the university or John to be held responsible for Lumbreras’ alleged wrongdoing. The allegations of Lumbreras’ abuse were presented at his sentencing hearing in June, according to Paul Wolf, Lumbreras’ defense attorney in the vehicular manslaughter case. Ultimately, Wolf said, the judge found that Lumbreras and Lopez loved each other. Judge Edward Chen will consider the dismissal at 1:30 p.m. on Nov. 14 in court in San Francisco, according to a court calendar. Contact Melissa Wen at [email protected].